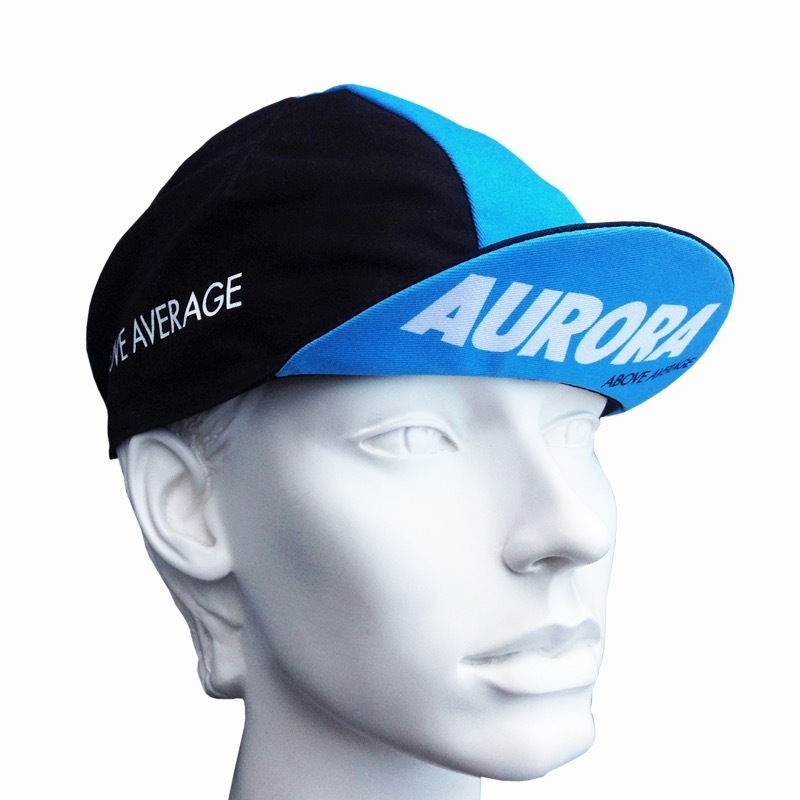 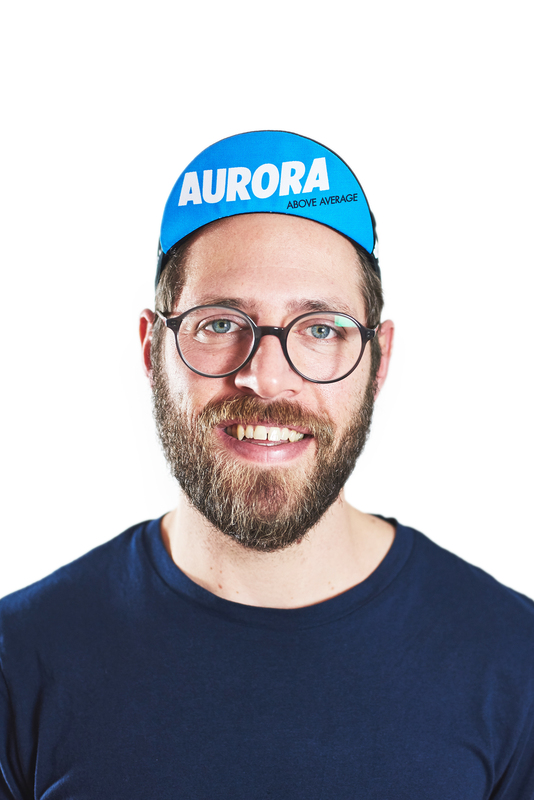 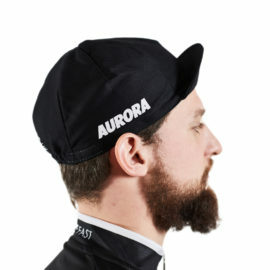 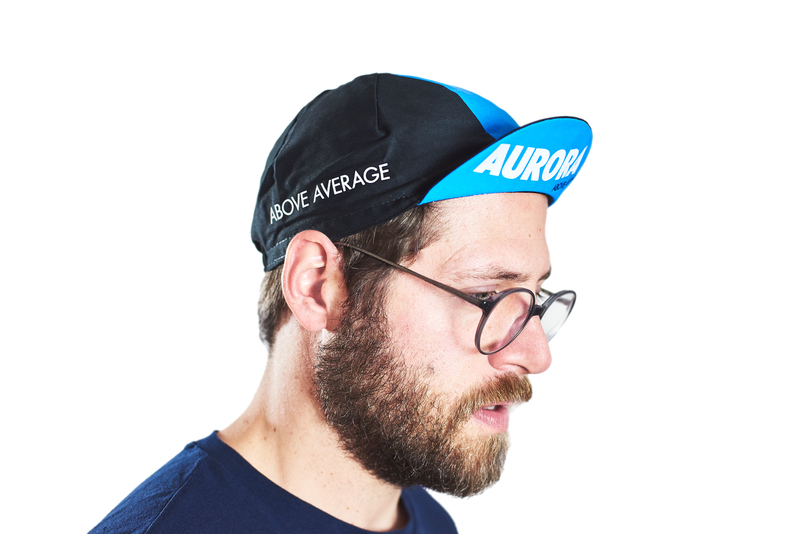 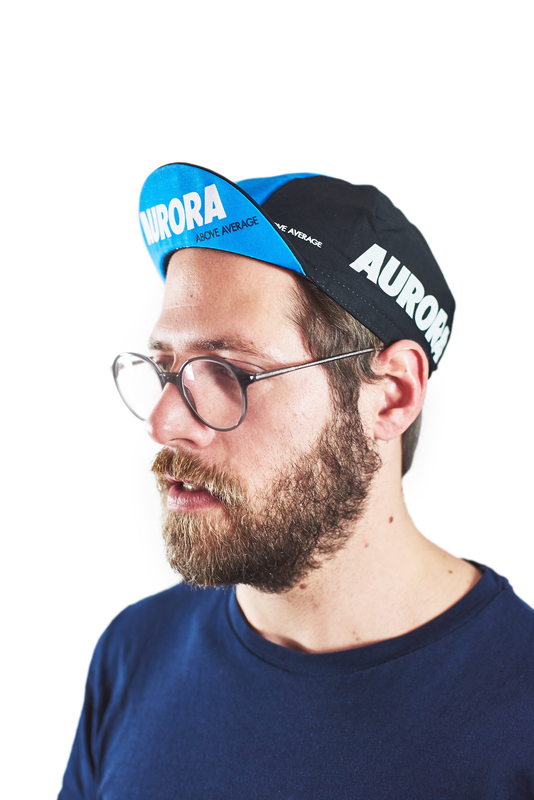 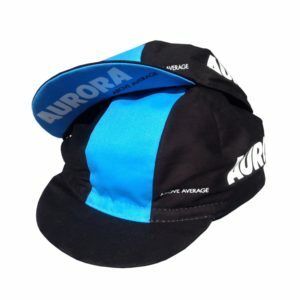 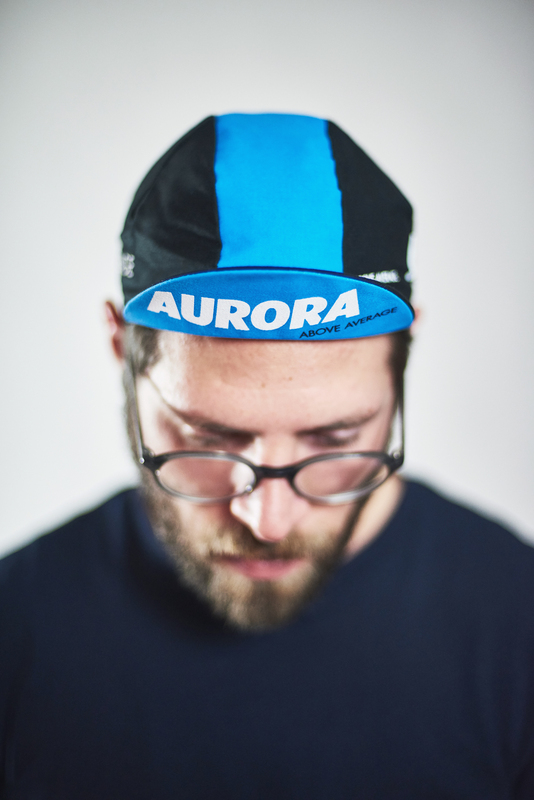 Yes it’s back for 2017 – The AURORA Cycling Cap! 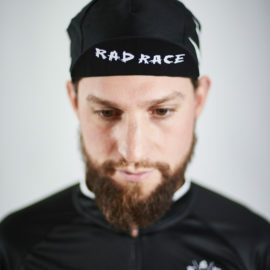 Our brand new cycling cap has just arrived and this is only the beginning. 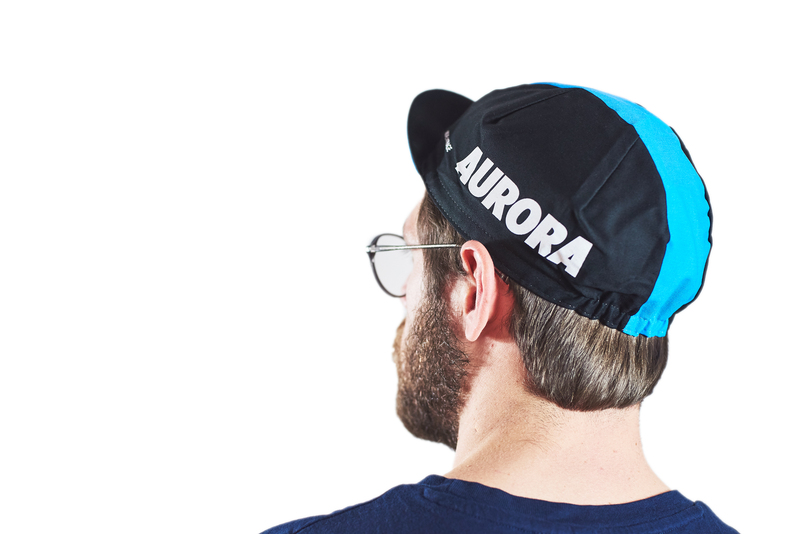 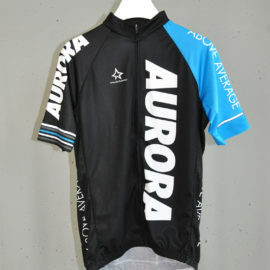 Bold graphic design, classic AURORA colorway and ABOVE AVERAGE as always. 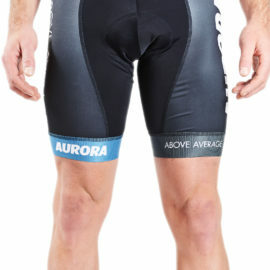 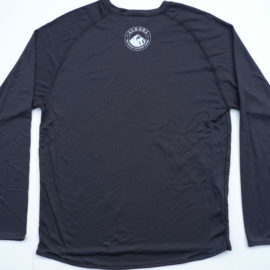 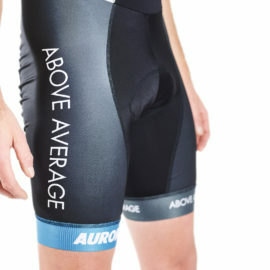 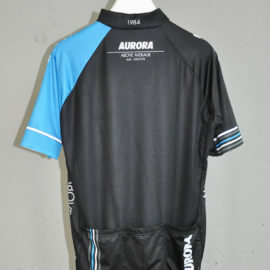 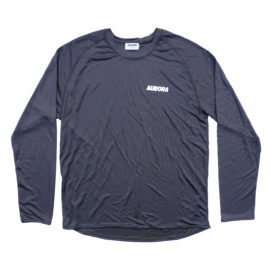 There is more cycling-apparel to come. 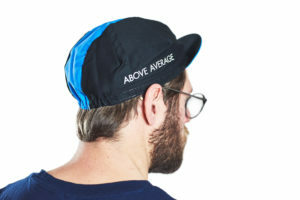 So check back soon! 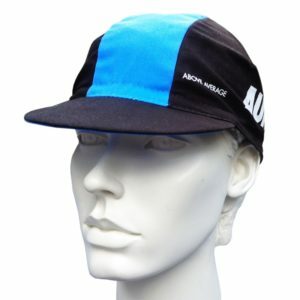 These Cycling Caps are available for a limited time only! So be quick and get yours.